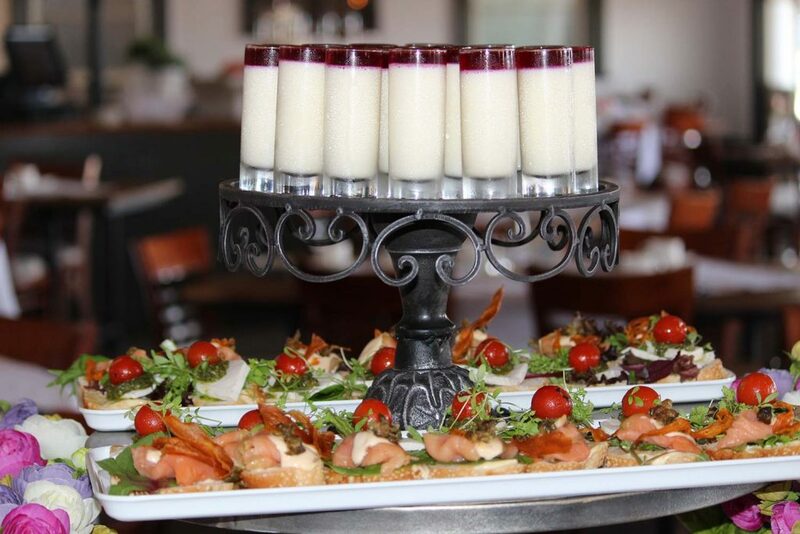 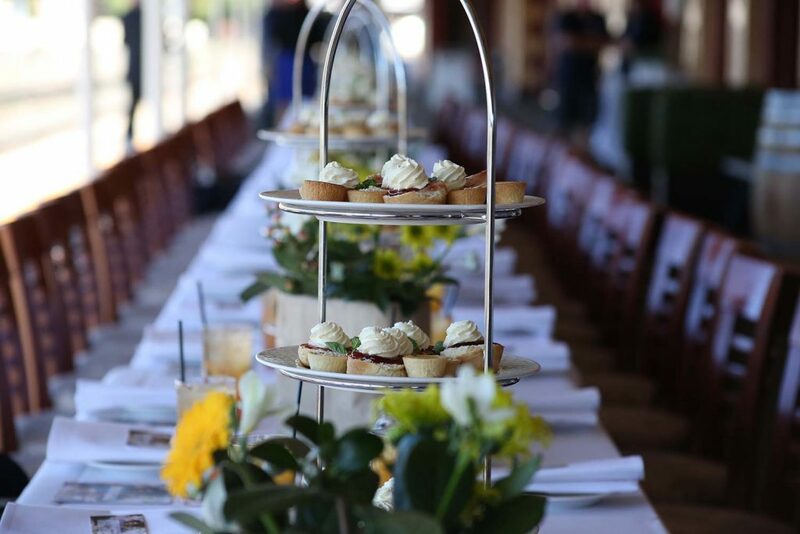 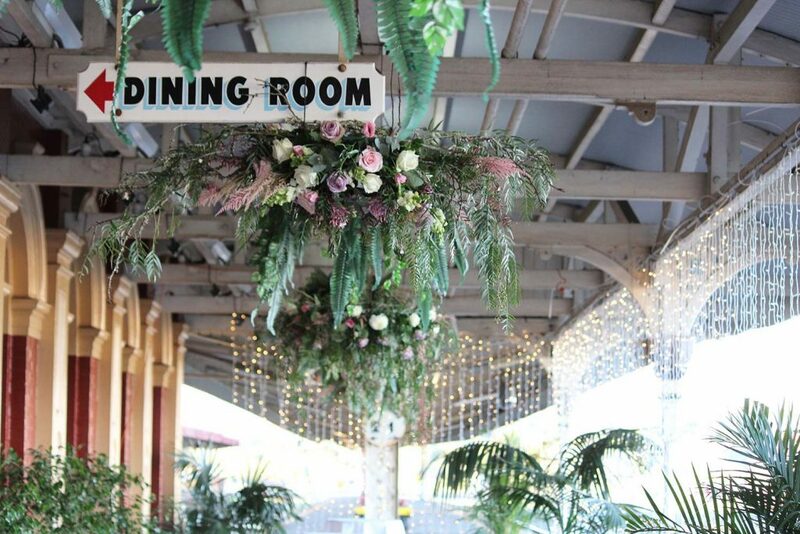 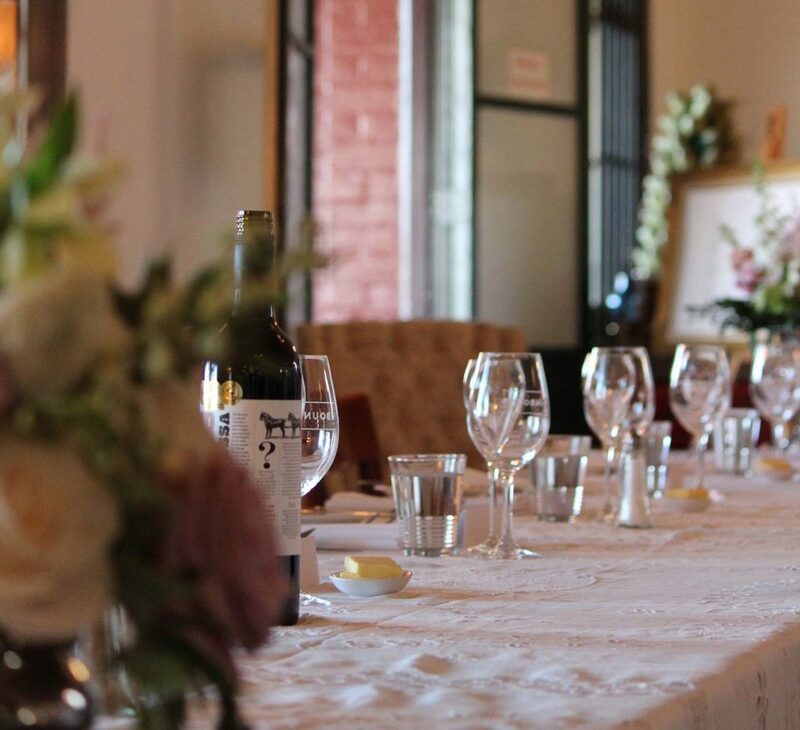 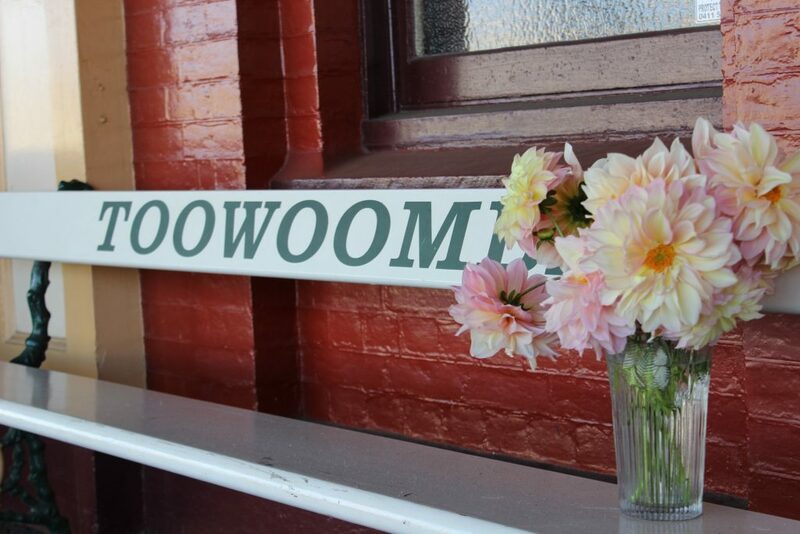 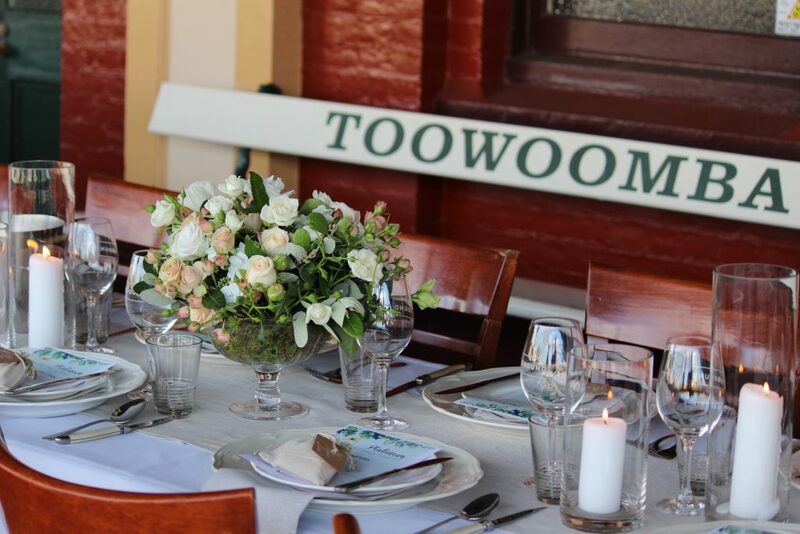 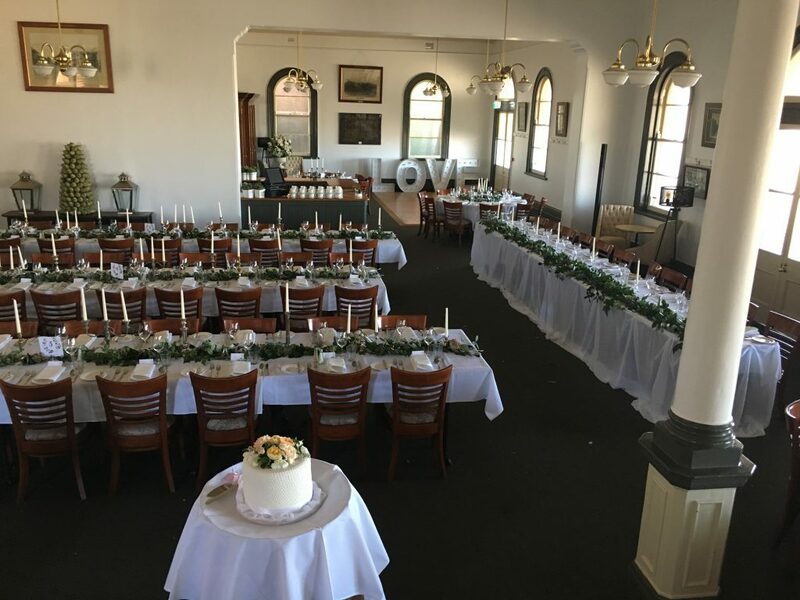 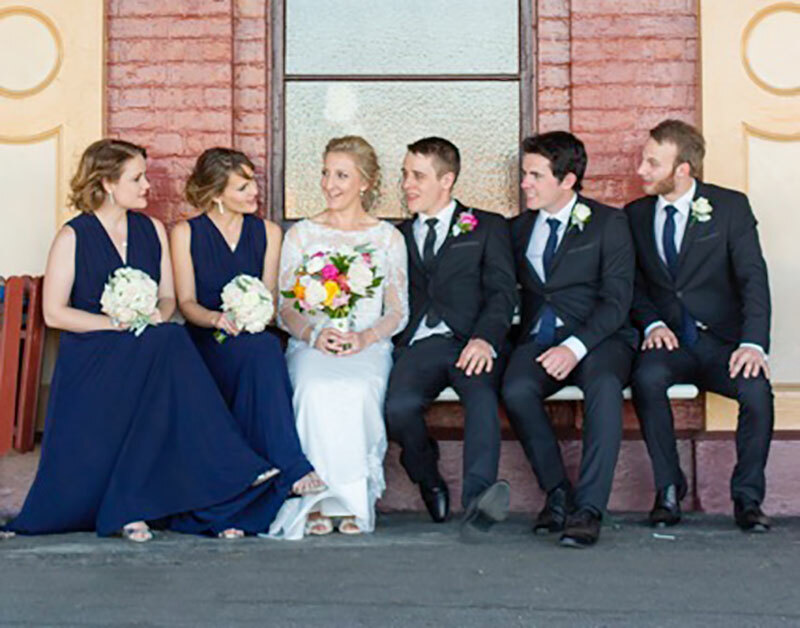 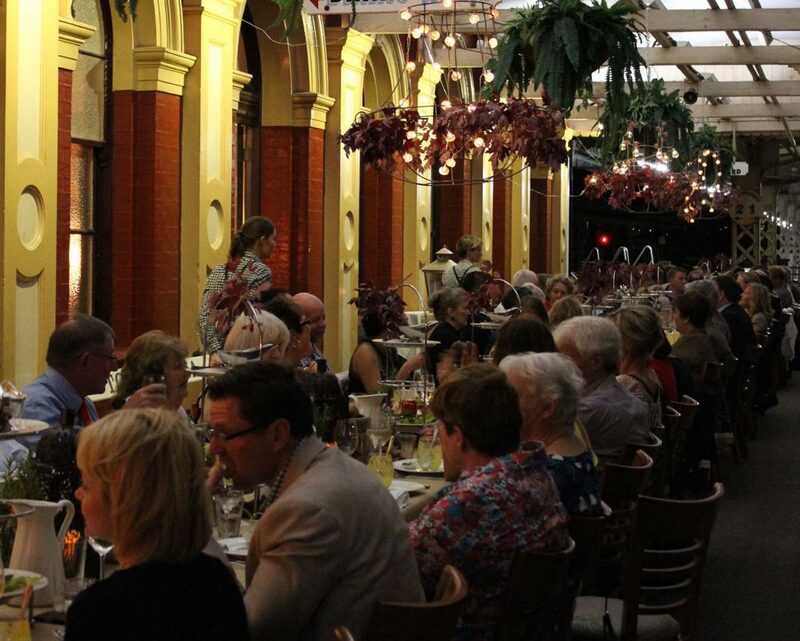 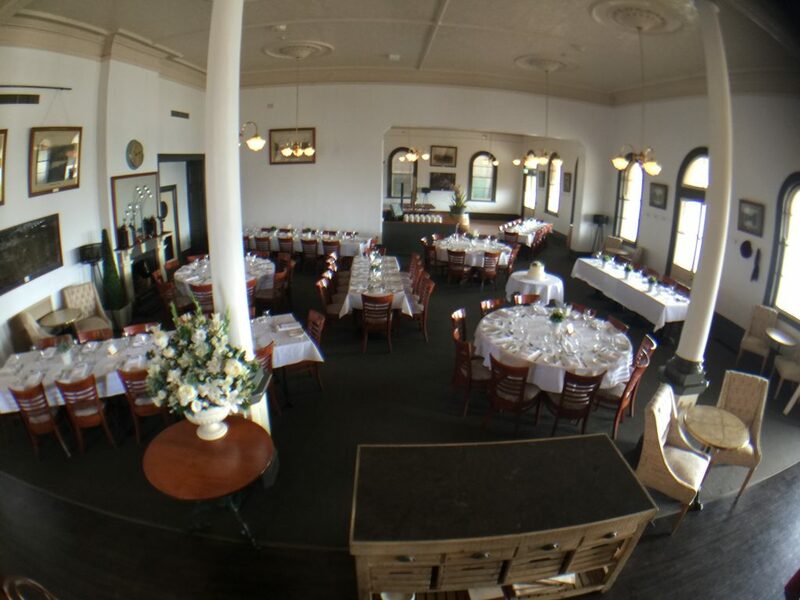 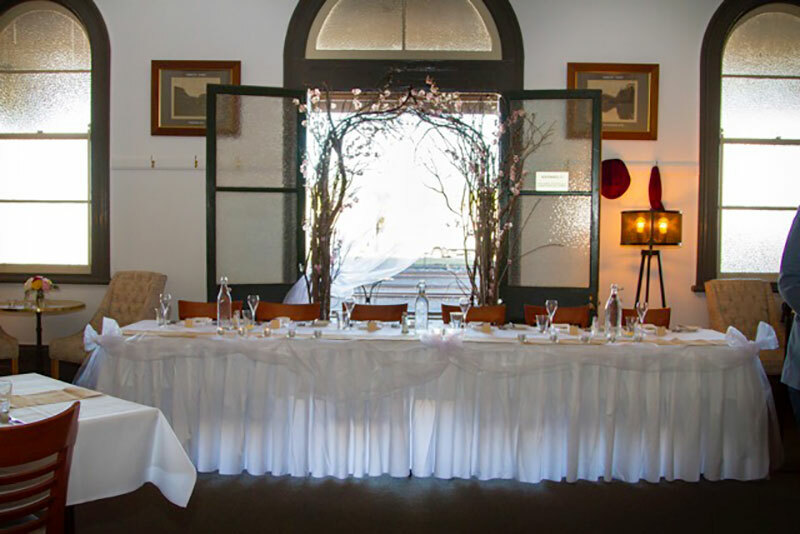 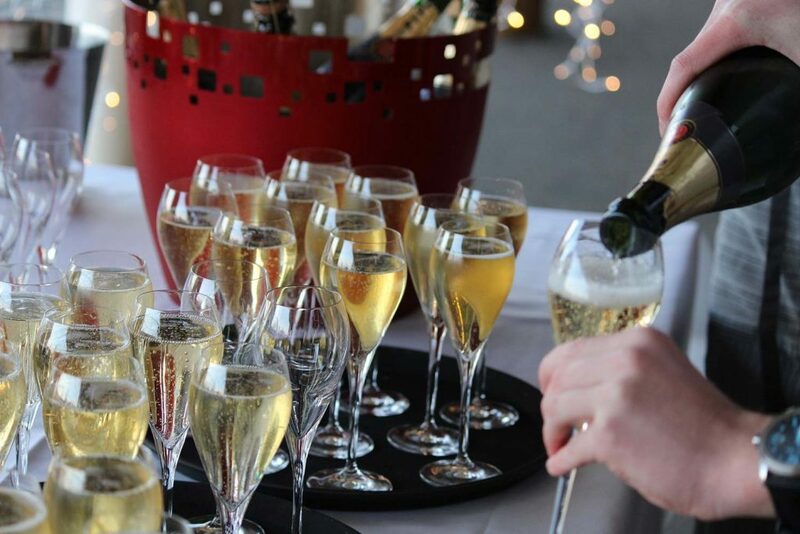 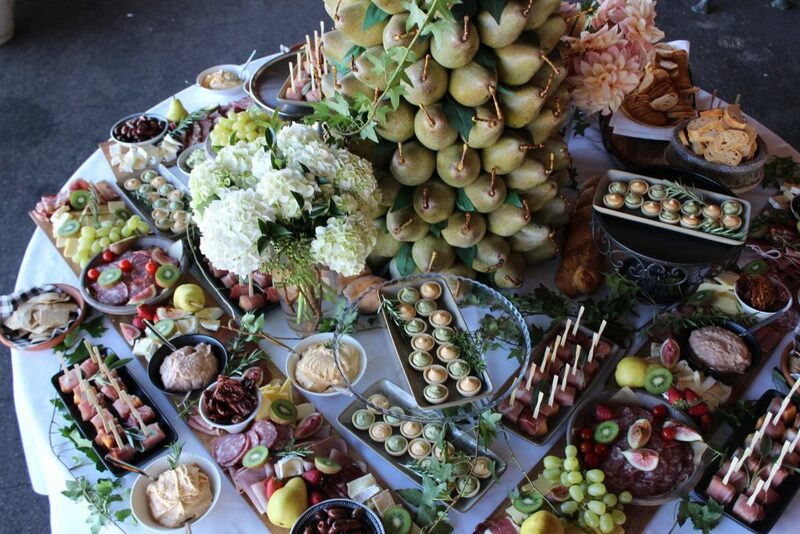 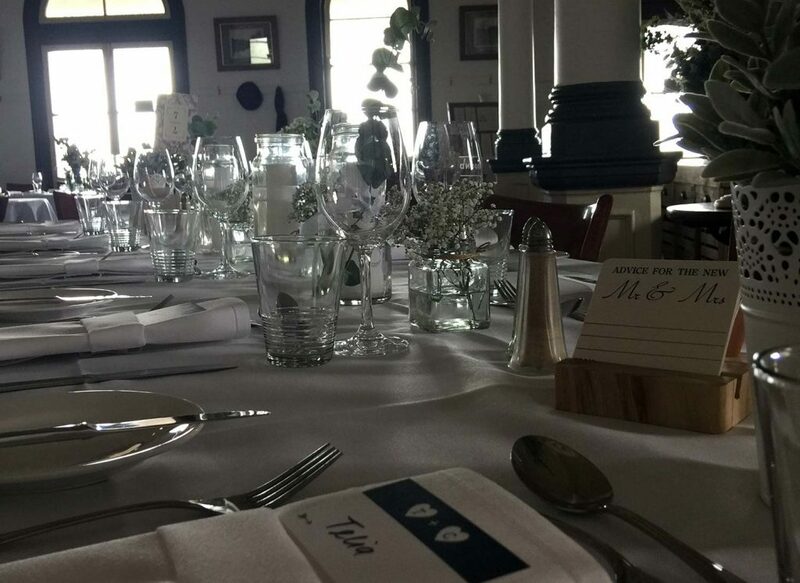 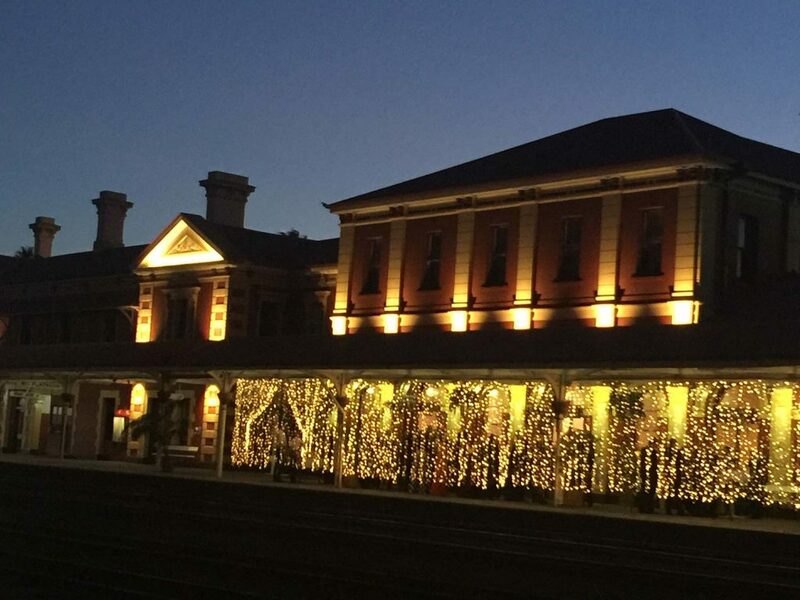 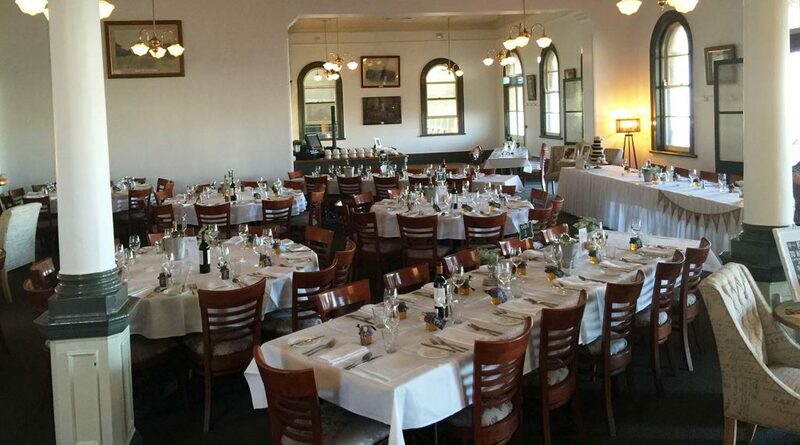 Experience the food, service and elegance of Inbound at the Toowoomba Railway Station for your upcoming wedding celebrations. 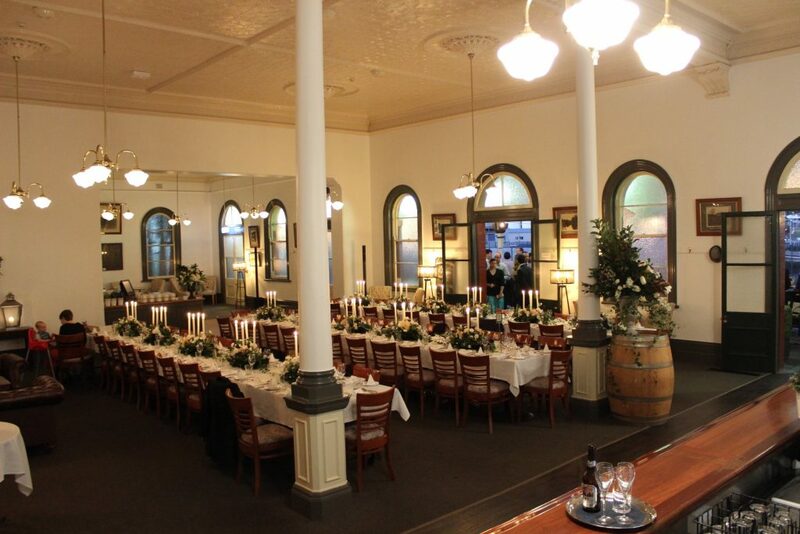 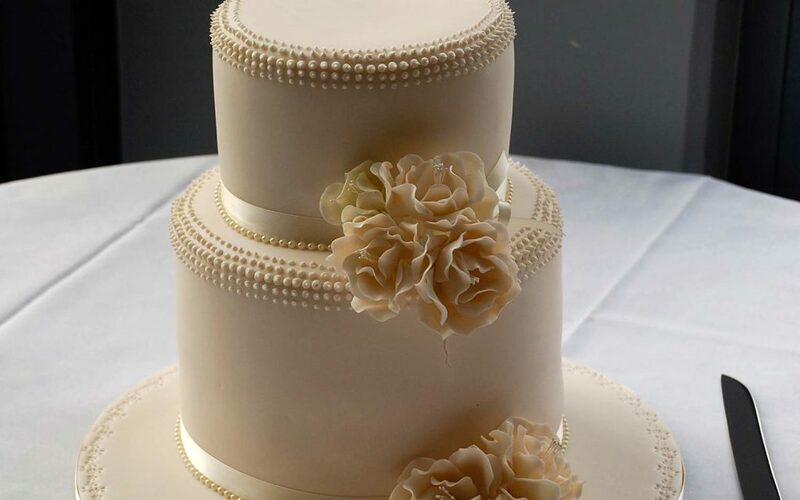 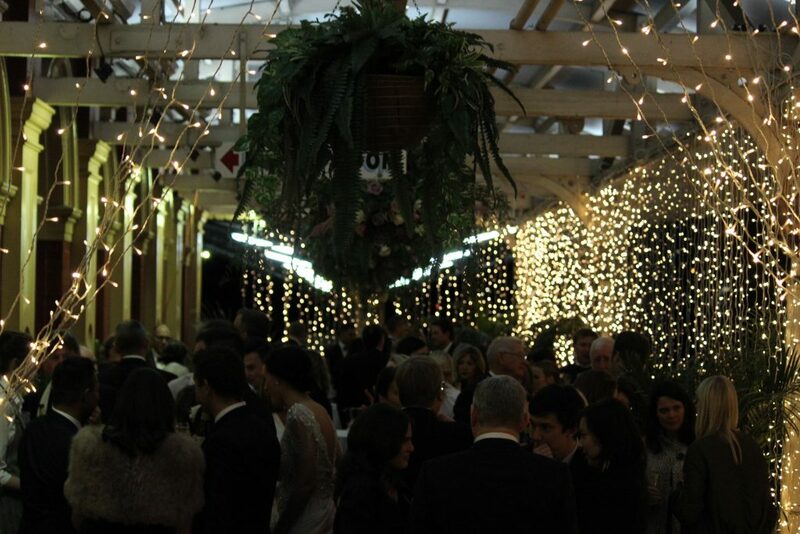 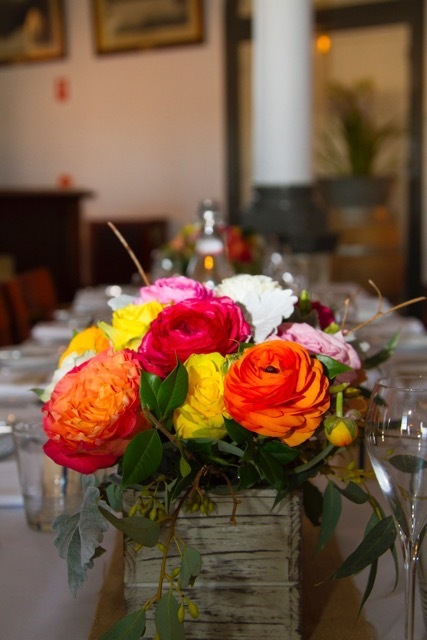 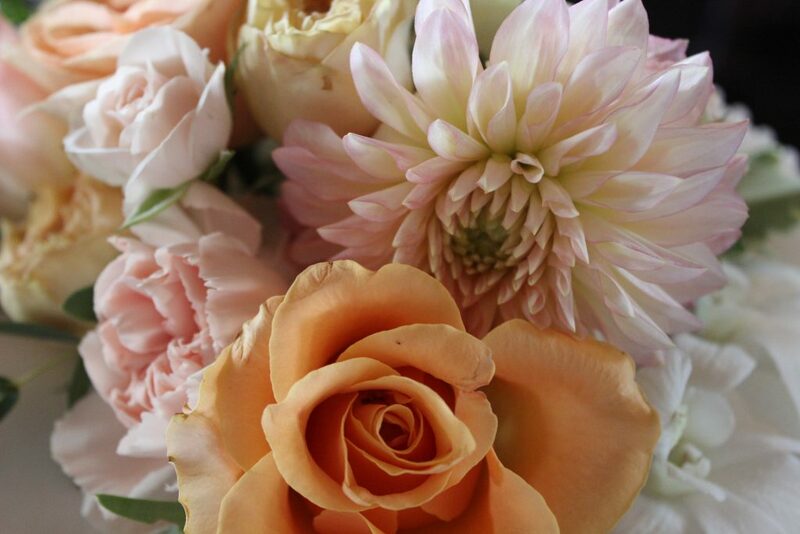 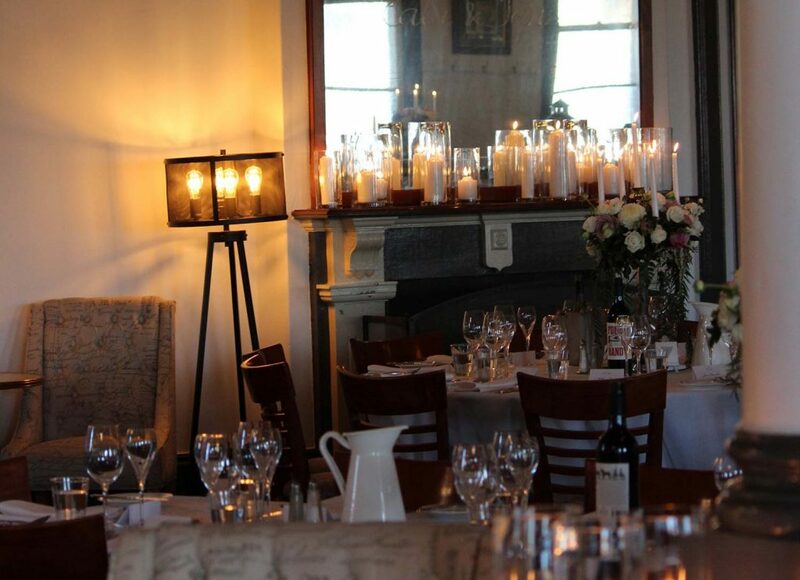 We don’t just provide a venue, we pride ourselves in delivering a total wedding experience. 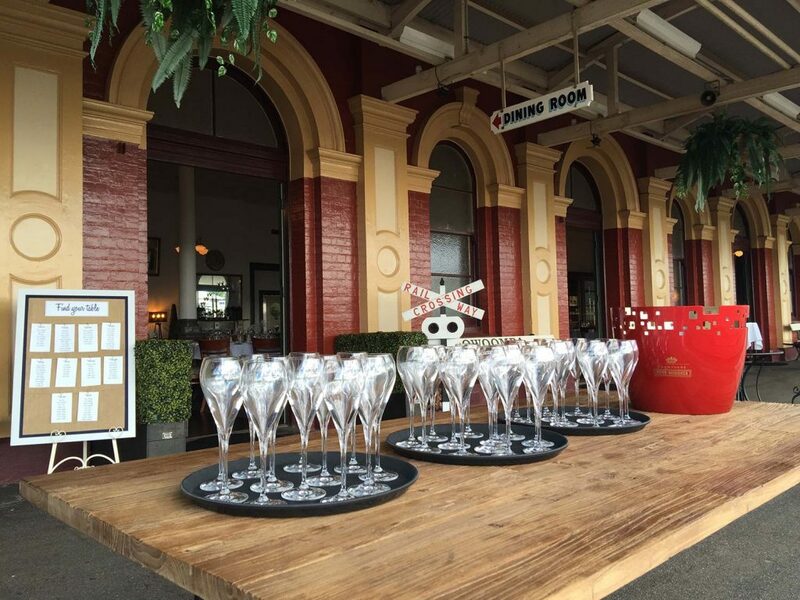 The elegant railway station, built around the 1890s, has many of its heritage features in tact, and the restaurant space is the original Railway Refreshment Rooms with high pressed metal ceilings and French doors opening onto the platform. 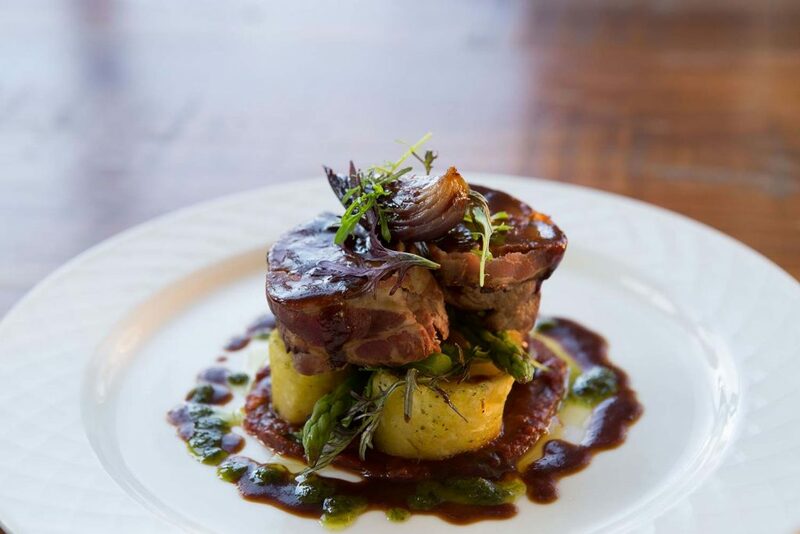 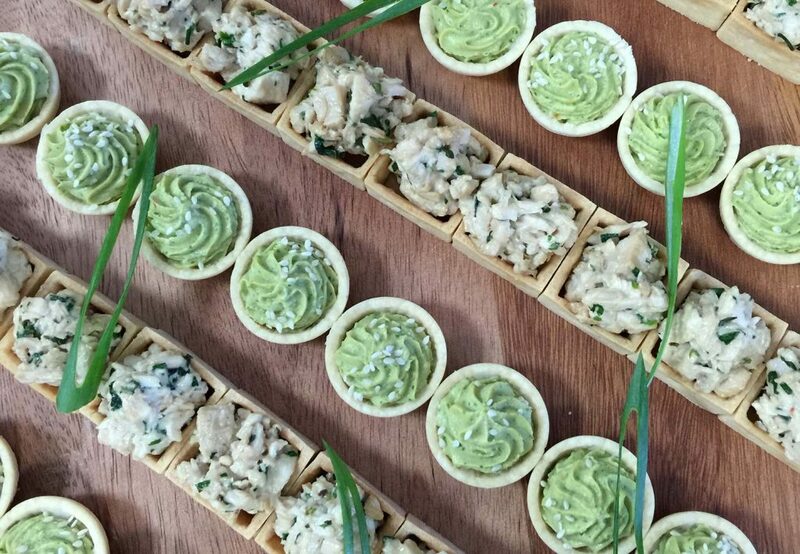 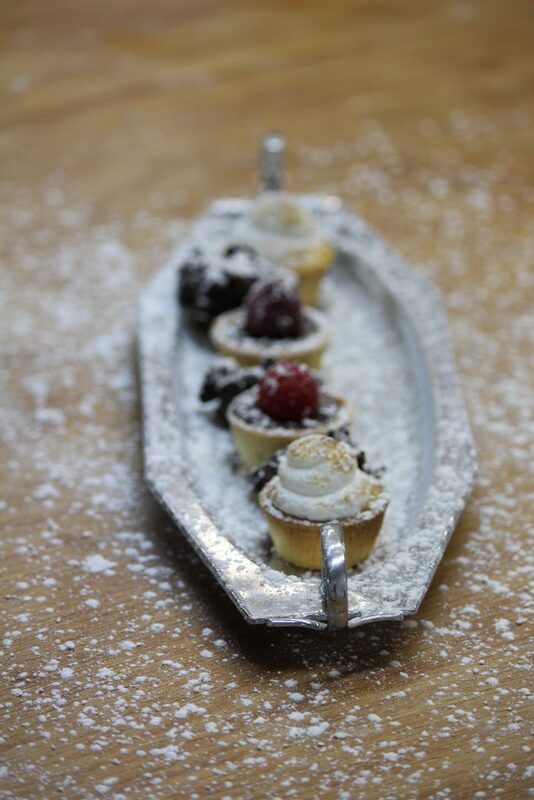 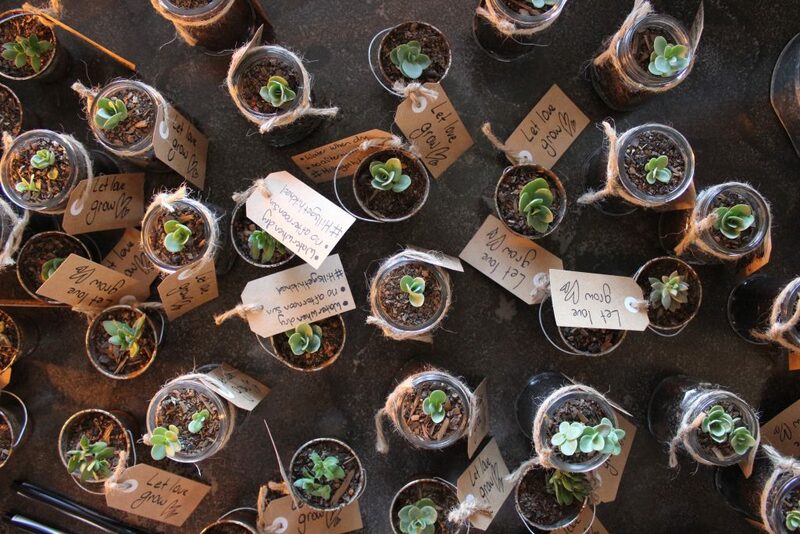 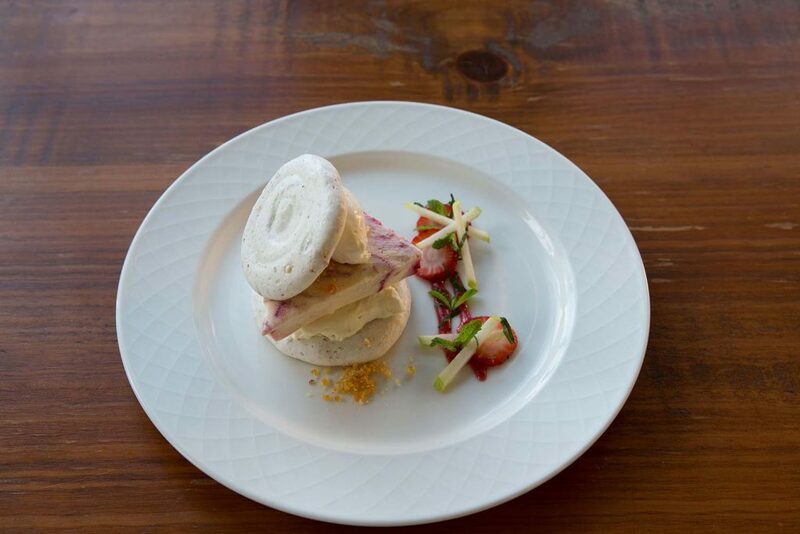 Enjoy exceptional food and service, personalised support leading up to the day and attention to detail. 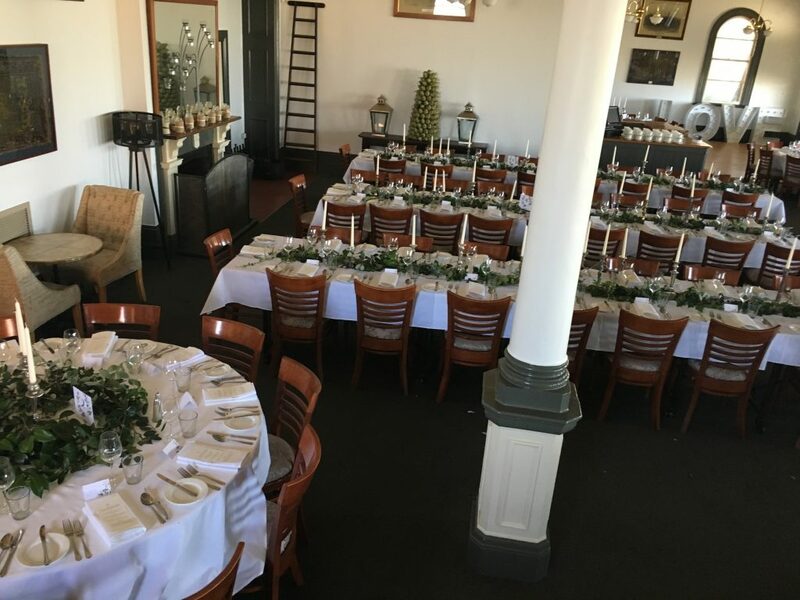 Our wedding special details for 2019 are available to download from this site. 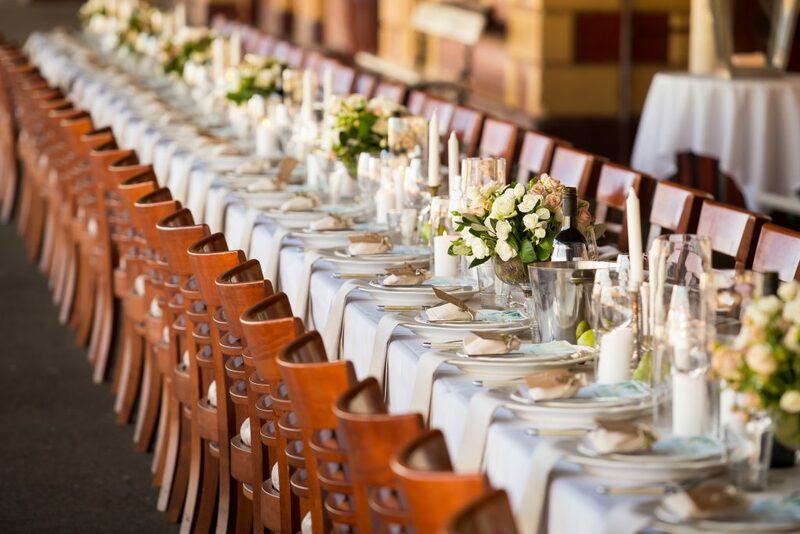 Please contact us for more information, as well as a detailed PDF document that covers all the details and questions you may have. 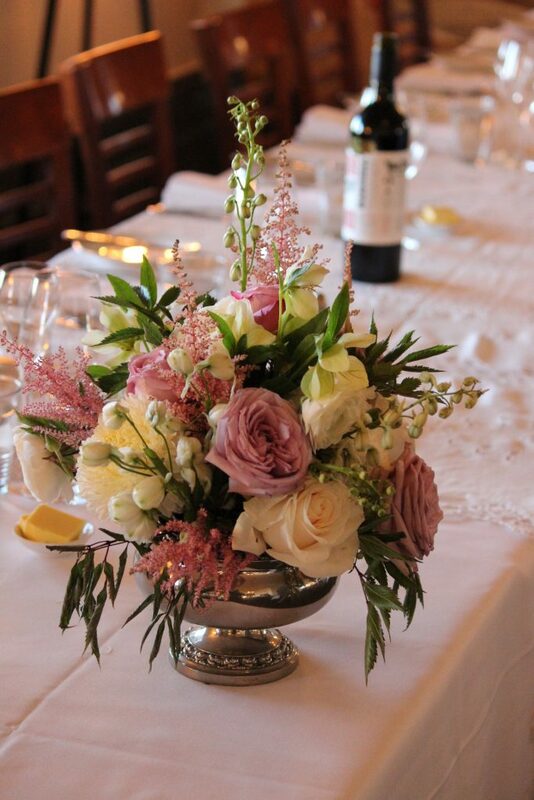 Phone 07 4631 3223 or use the contact form on this page.